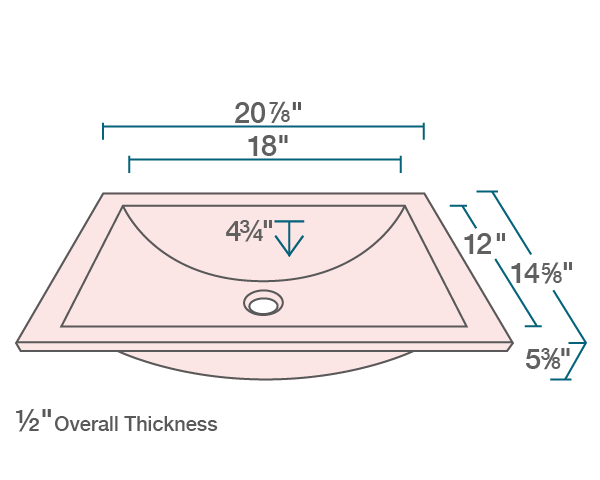 The UG1913-Coral Colored Glass Undermount Sink is created of fully tempered glass, which means it can withstand higher temperatures without incurring damage. 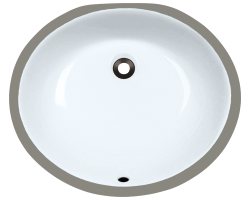 Because it is non-porous, glass is also one of the most sanitary materials available in sink designs. 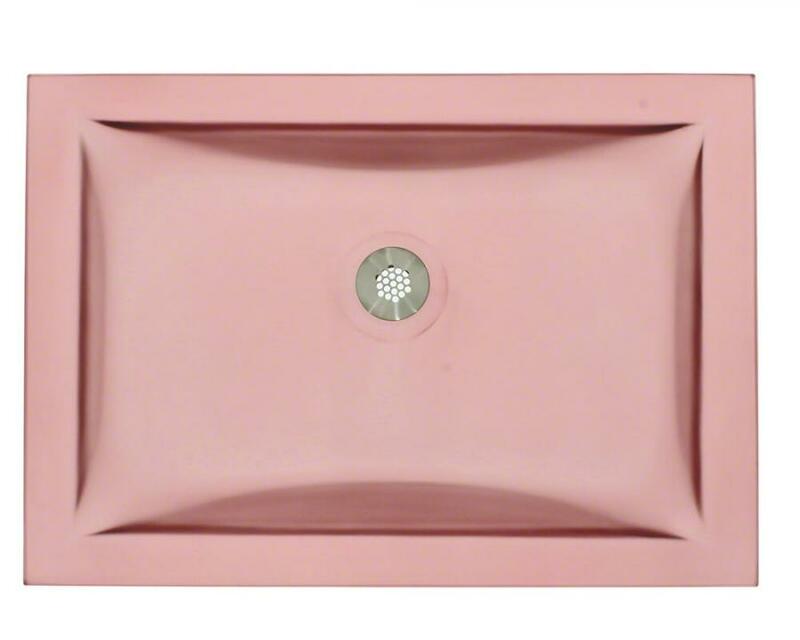 This glass model provides the beauty of glass, usually seen only in vessel sinks, in an under-the-counter installation. 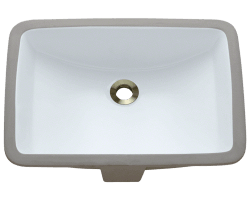 Undermounting a bathroom sink creates a sleek look and allows for more space on your countertop. 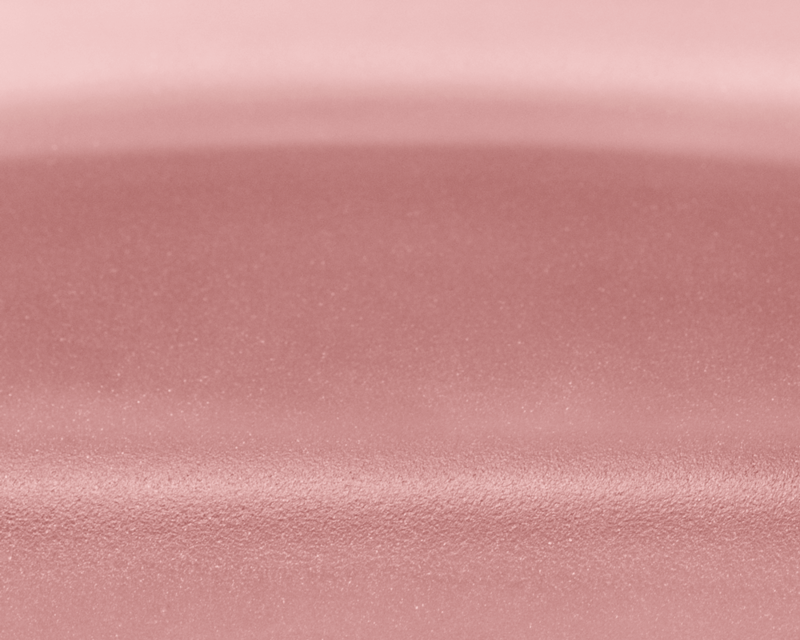 A red, frosted surface gives this model a soft appearance. 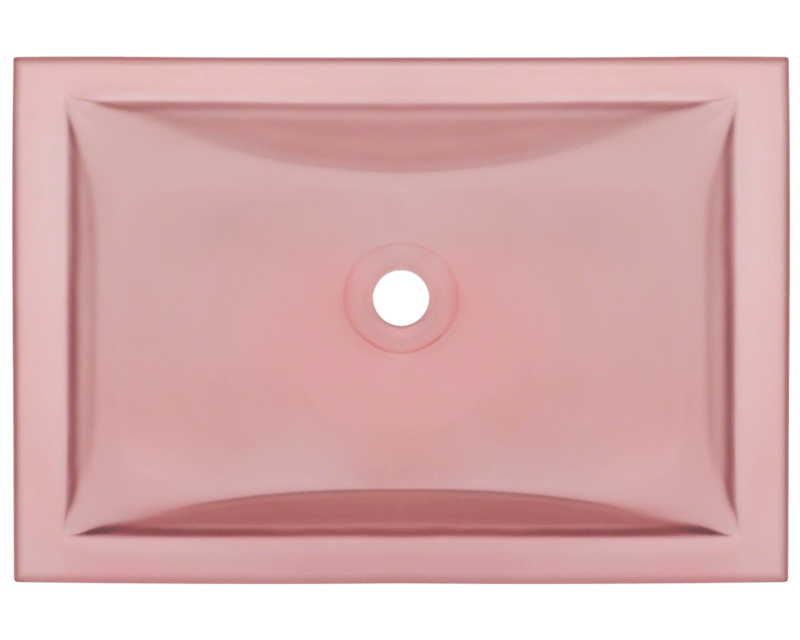 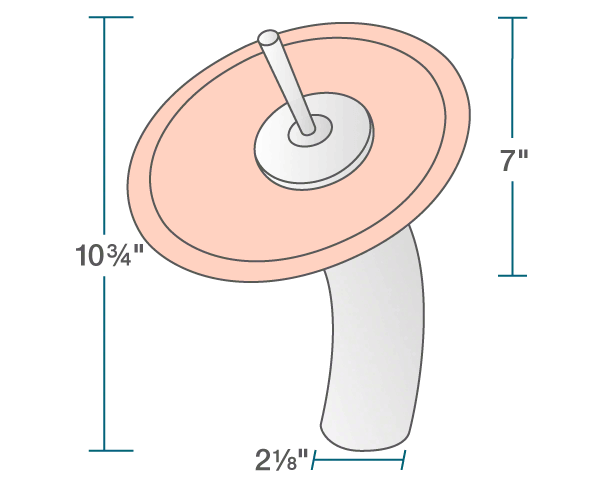 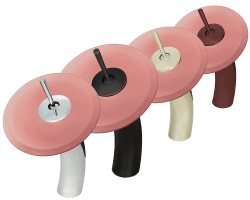 The overall dimensions of the UG1913-Coral are 20 7/8" x 14 5/8" x 5 3/8" and requires a 24" minimum cabinet width. 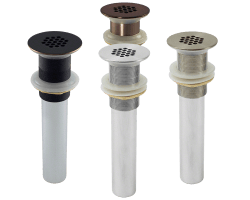 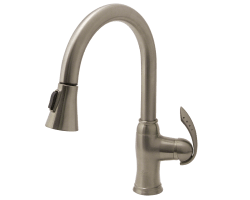 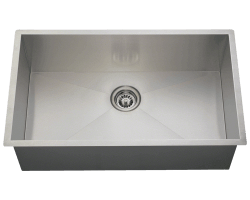 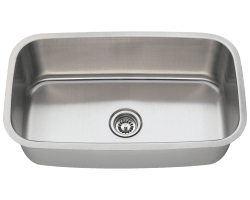 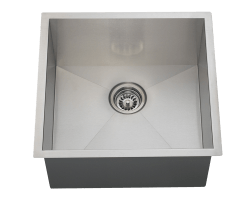 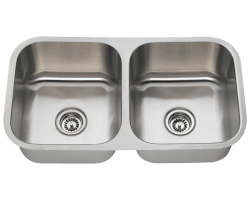 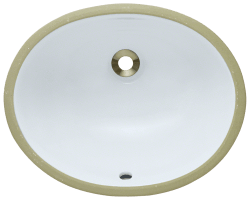 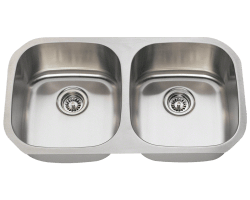 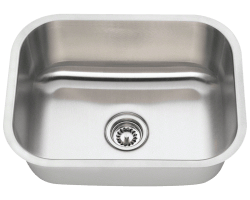 Grid drains in a variety of finishes are available with this sink model, and as always, our glass sinks are covered under a limited lifetime warranty for as long as you own the sink.